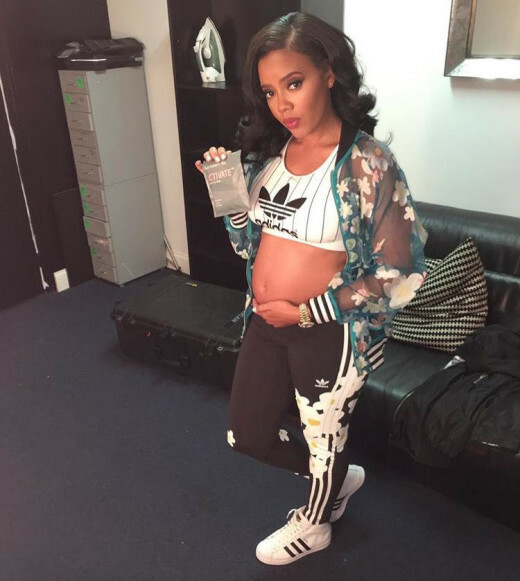 Congratulations, to Angela Simmons and her supportive fiancé, Sutton Tennyson on finding out that they will be having a new baby boy! Angela is so excited and ready for this baby that she posted a picture of her first sonogram. I wonder what her dad and siblings think about bringing the new little chunk into the family. Does anyone know if this is Rev. Run’s first grandchild? I remember when they used to have a show and I remember Angela was the second to oldest, with an older sister by the name of Vanessa Simmons. 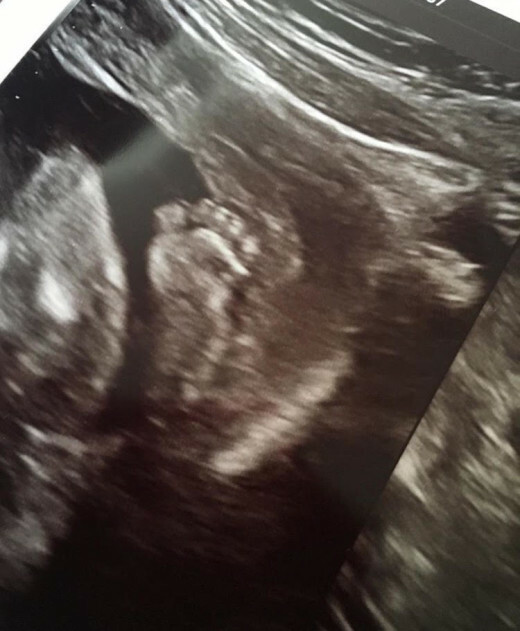 I just checked and Vanessa actually does have a little girl so this won’t but the first grandchild but it will be the first grandson! Angela must have all the anticipation and excitement of a new mommy. It has been evident from her instagram that she is still staying active and I believe working out a little is good for the baby’s health. I haven’t had a child before but I can only imagine all the things that I would want to try out in order to have the smoothest pregnancy, right? We hope everything goes well with her further doctor’s visits, and we can’t wait to see pictures and find out the baby’s name soon! Vanessa Simmons Shares Baby Ava Marie Jean with Instagram!